Throughout 2016, the fallout continued from the downturn in energy prices that started more than two years ago. Commodity prices bottomed out at a 13-year-low earlier this year, but it’ll still be a long time before Oklahoma’s oil and gas sector fully recovers. Several Oklahoma energy stories made national headlines earlier this year, from bankruptcies, stock exchange de-listings, and even the unexpected death of an industry godfather. 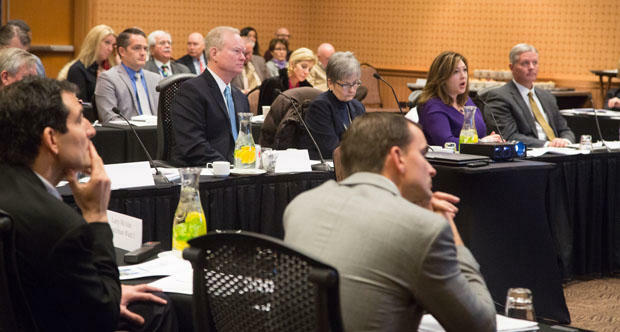 Earlier this week the Oklahoma City Council met for a special session at the Cox Convention Center in downtown Oklahoma City to discuss the general obligation bond to pay for city government that will go before voters in 2017. 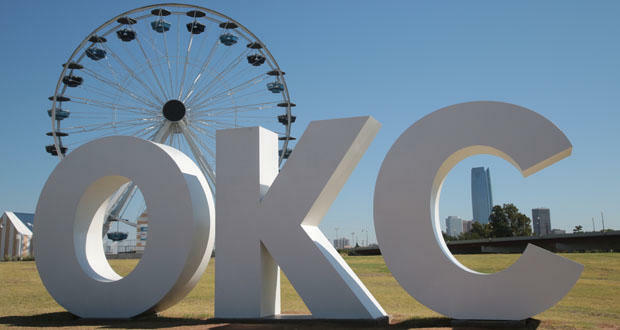 Oklahoma City Council Considering New TIF For "Innovation District"
Over the next week City Council members will consider adding a new tax increment finance, or TIF, district to Oklahoma City. Seven weeks from now Donald Trump will become the 45th president of the United States. 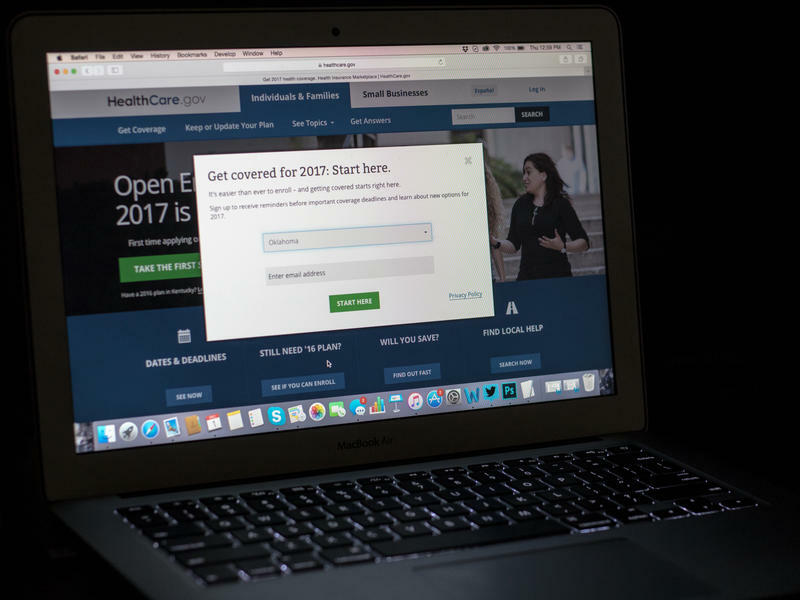 One of his signature campaign promises involved repealing or changing the hallmark legislative achievement of his predecessor – the Affordable Care Act. 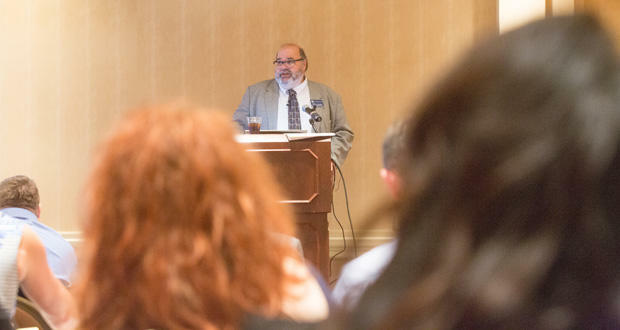 Overhauling or undoing such a complex healthcare law nationwide won’t be a simple task, according to The Journal Record’s editor-in-chief Ted Streuli. Immigration dominated the 2016 presidential election, with promises from President-elect Donald Trump to build a wall along the U.S. border with Mexico, and a clampdown on undocumented migrants from both Latin America and the Middle East. 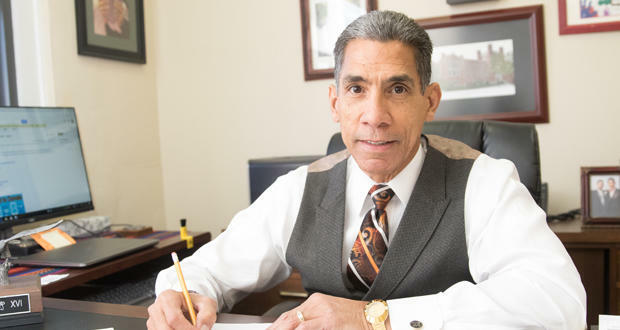 Mass deportations could have a significant affect on Oklahoma City’s economy, especially south Oklahoma City, where there’s a significant Hispanic population. In today’s business climate, attorneys have to think more like a CEO who runs a company rather than someone who just practices law. That’s according to Jim Calloway, who’s the head of the Oklahoma Bar Association’s Management Assistance Program. 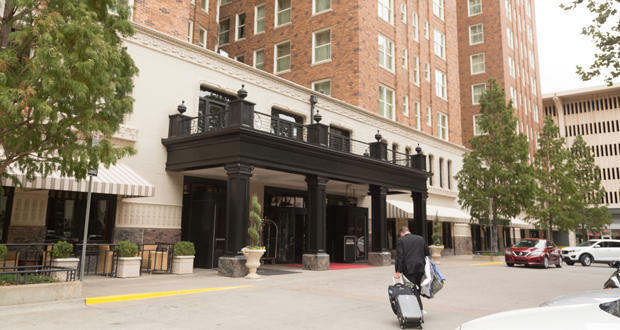 On Tuesday, the City of Oklahoma City announced hotel/motel tax collections fell for the first quarter of Fiscal Year 2017, and were down even below the most conservative estimates. The so-called “tourist tax” was down 5.9 percent compared to FY 16, but 2.7 percent below estimates. 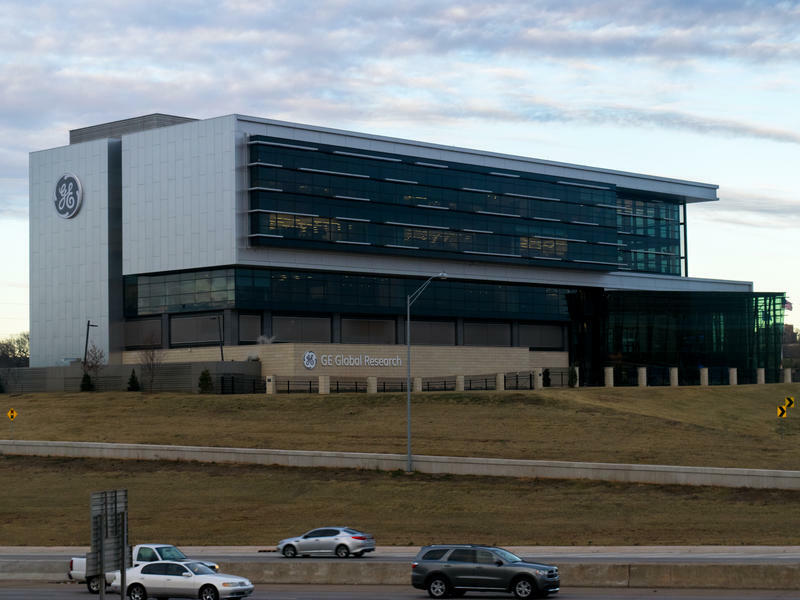 The Journal Record’s editor Ted Streuli says the effect was felt city-wide, but the downturn really differs based on geography. 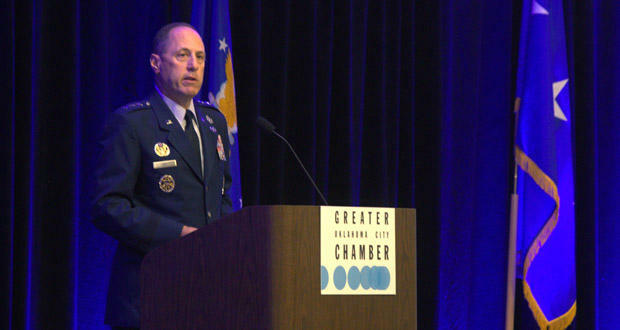 Earlier this week the Greater Oklahoma City Chamber held its annual State of Aerospace luncheon to update the business community on both the military and civilian sides of the industry. Tinker Air Force Base wants to work with small businesses, but The Journal Record’s senior reporter and digital strategist Sarah Terry-Cobo says the federal government’s seven-year budget impasse means defense contractors suffer from a pay delay. If you’ve been to downtown Oklahoma City in the past year, you’ve probably had to weave your way around concrete barriers, dodge traffic cones, and been yelled at by your GPS due to a significant amount of construction at the base of tall office buildings. A lot of that is part of Oklahoma City’s Project 180, which grew out of tax increment financing that helped build Devon Tower. 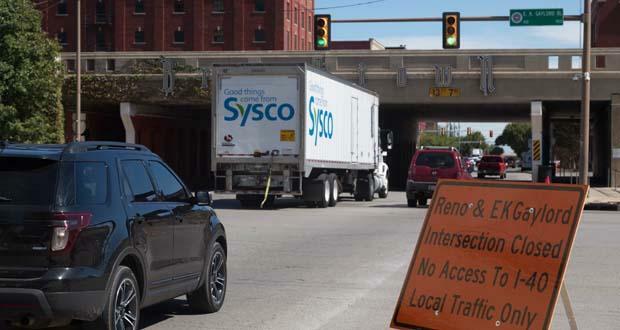 About two years ago the City of Oklahoma City granted tax increment finance, or TIF status to the Northeast 23rd Street, Martin Luther King, and Kelley Avenue corridors as part of a project it's calling the Northeast Renaissance. Earlier this week, the Oklahoma City Council voted 7-2 to pursue negotiations with the developer Omni for a proposed hotel attached to downtown Oklahoma City’s new convention center that’s part of the MAPS 3 series of projects. 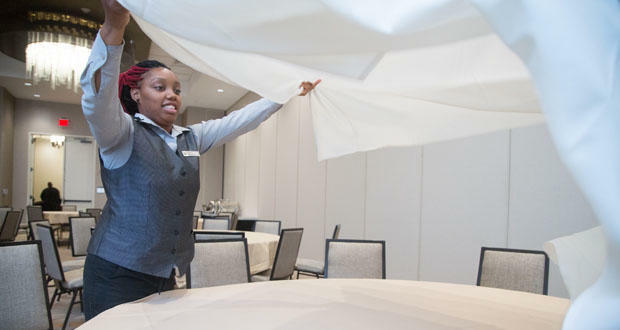 On Tuesday, the Oklahoma Hotel and Lodging Association held its annual forecasting luncheon at the Skirvin in downtown Oklahoma City. 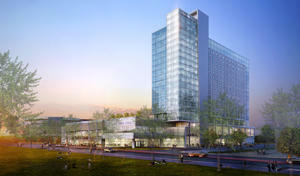 The group’s figures show hotel demand in the state dropped 3.5 percent, while the supply was up 2.9 percent. One of the presenters, Jan Freitag, basically said this decline all has to do with the price of oil, and that the demand for hotel rooms used to grow by 8 percent annually. The big news that came out of this week’s Oklahoma City Council meeting involved the body formally voicing its opposition to State Question 777 – the so-called “right-to-farm” proposal. Earlier this week ITT Technical Institute immediately closed every campus across the country. 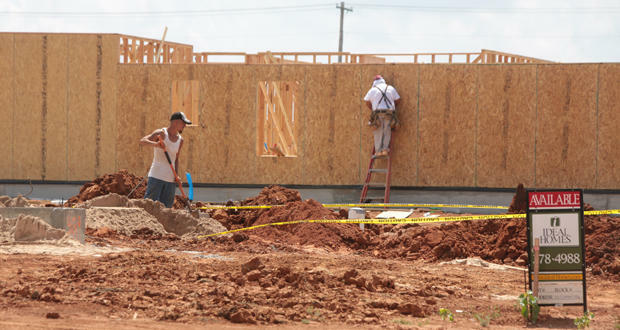 Filings last year with the Securities and Exchange Commission show that affects nearly 45,000 sites, including two in Oklahoma. – one in Oklahoma City, the other in Tulsa. Tax increment finance, or TIF, districts allow developers to offset some of their projects’ costs by accessing public funding – Oklahoma City’s “Core to Shore” area between downtown and the Oklahoma River and the University North Park shopping center along 24th Ave. NW in Norman come to mind. National figures out this week from the U.S. Census Bureau and the Department of Housing and Urban Development showed sales of new single-family homes rose more than 12 percent between June and July. The seasonally adjusted annual rate of 654,000 units is the highest since October 2007 - right around the time the housing bubble burst. 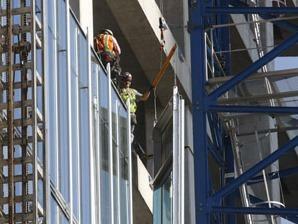 But home construction is showing in the U.S., according to the National Association of Home Builders. 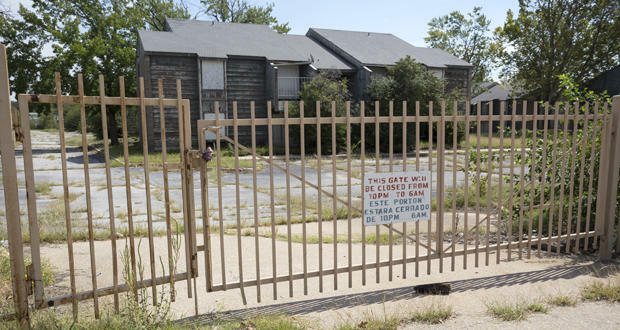 On Tuesday the Oklahoma City Council took another step toward creating a tax increment financing, or TIF, district for the Wheeler neighborhood near downtown, just south of the Oklahoma River. The area on either side of Western Ave. north of SW 20th Street will eventually have housing, offices, retail, and the centerpiece has already gone up - a 100-foot tall Ferris wheel. 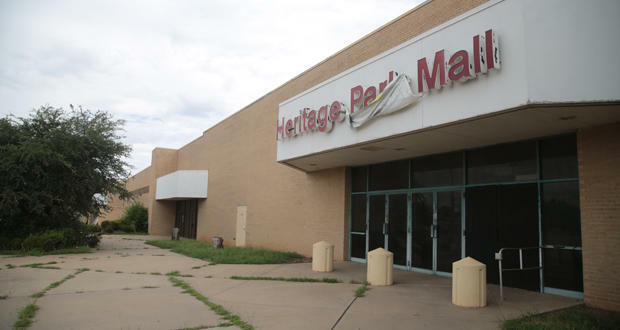 It’s been about six years since the last few tenants moved out of Heritage Park Mall in Midwest City. 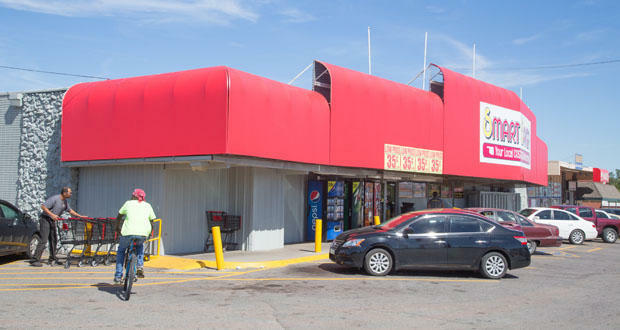 A lone retailer remains – Sears – and a local megachurch also holds it services there, but city leaders hope to revitalize the property and have issued a request for proposals to rehabilitate it. 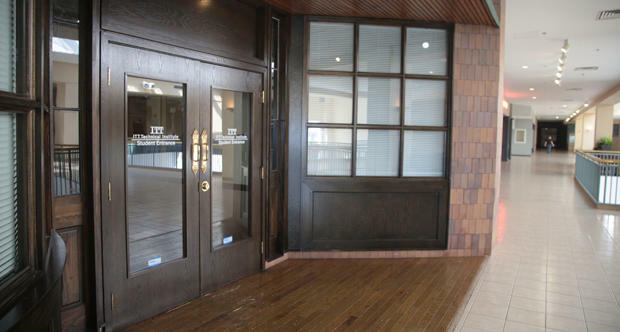 The Journal Record’s editor Ted Streuli says the idea has been in the works for years, but recently the city council in Midwest City approved a matching $27,000 grant for requests for proposals. The money would come out of Midwest City’s Fiscal Year 2017 budget. 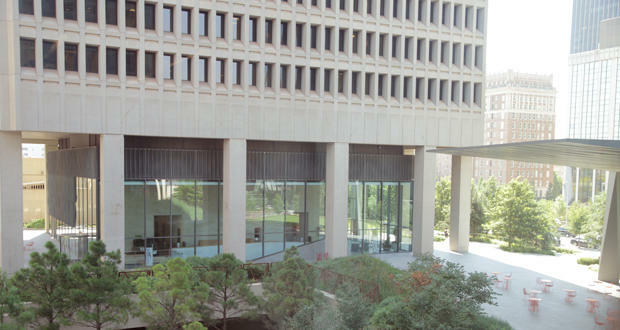 Texas School District Sues SandRidge; Is Oklahoma’s Tax-Free Weekend Still Worth It? 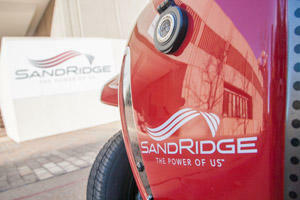 It’s been a rocky year for Oklahoma City’s SandRidge Energy. 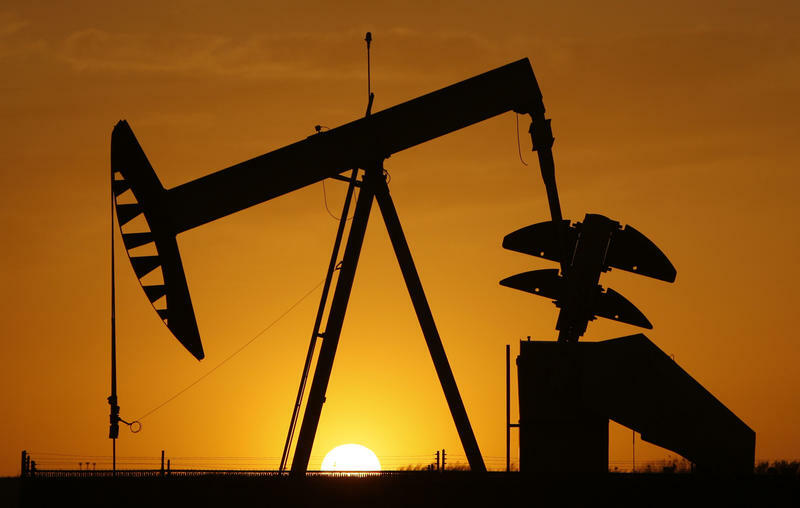 The company started 2016 learning it would be delisted from the New York Stock Exchange, and had to shut down many oil and gas wells in northwest Oklahoma due to seismic directives by the Corporation Commission.